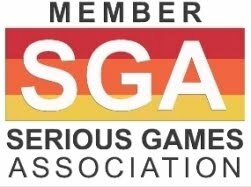 More than 60 Thought Leaders, nominated by their peers, will share their thoughts on the state of the Serious Games industry and the challenges ahead. 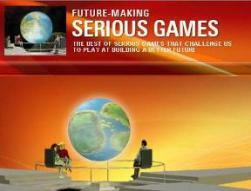 Jennifer McNamara - Vice President of Serious Games at BreakAway, Ltd.
With everyone recognizing that games based learning could revolutionize education and training, senior leaders are sharing their knowledge, to move the industry ahead. 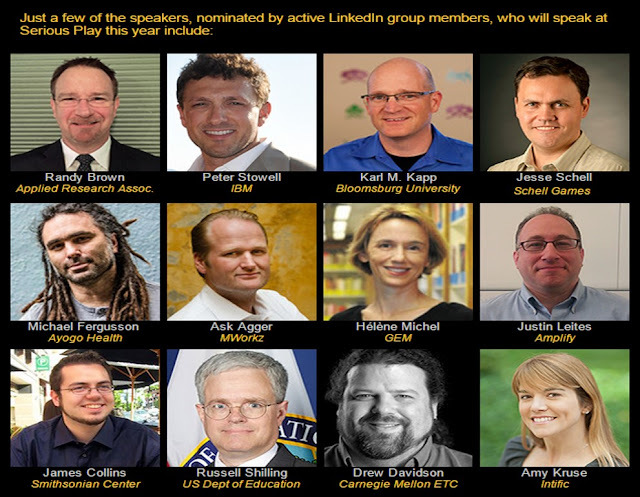 The annual Serious Play Conference is hosted by the Educational Technology Center at Carnegie Mellon University, Pittsburgh PA, July 21-23, 2015.